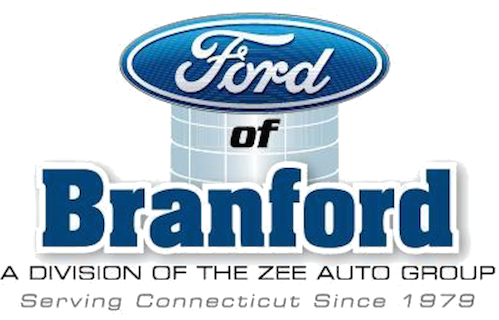 Thank you for your interest and we’d like to welcome you to the annual Branford Festival Craft and Business Expo. Participating in this major event provides a great opportunity to showcase your products and services to thousands of people. We look forward to seeing our many repeat performers as well as meeting some new faces! Meanwhile let your customers know they can find you at the Festival on June 15th. Please see the registration instructions on the application and also remember that unfortunately no dogs are allowed on the green per Branford Town ordinance.